To all the cats I've loved before. Right now we are cat-less, but that doesn't mean I don't wish I had one or two to keep me company. 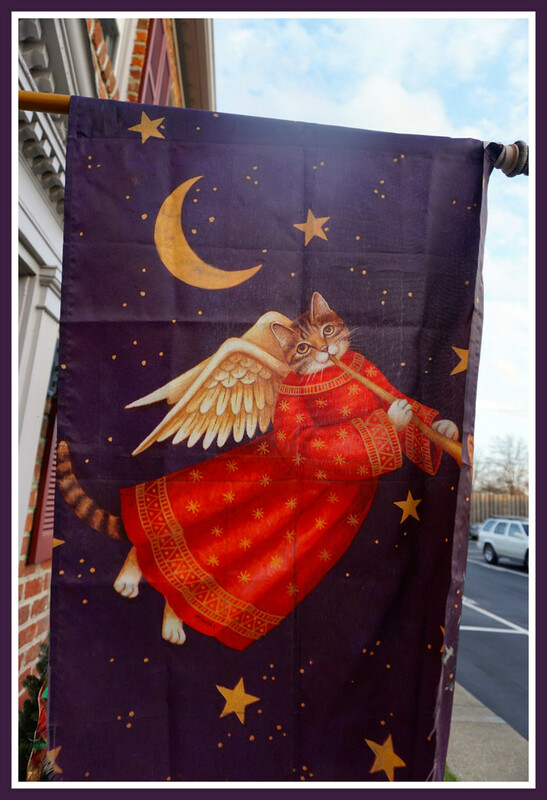 This Christmas flag honors all the strong-willed felines that have shared our hearth. @digitalrn No need to be sorry. It is what it is.